I’ve remarked before about the comparative abundance of pubs in New Bradwell compared to Wolverton’s meagre rationing and I am not sure why that would be the case. In any event those numbers are much reduced today. 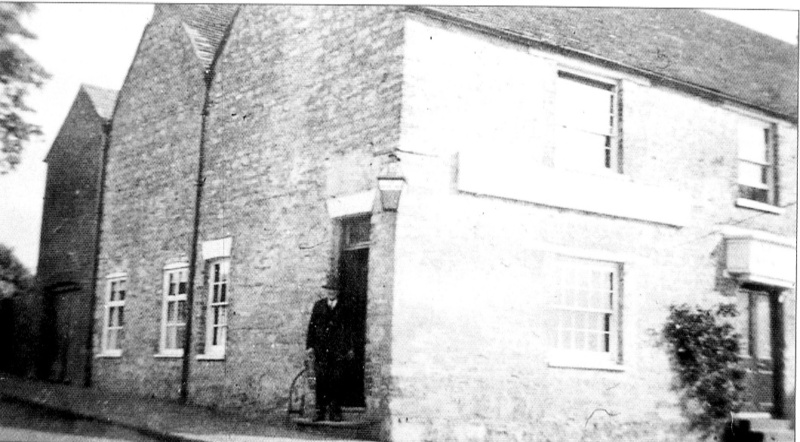 The New Inn was pre-existing when the Stantonbury development began and I have described it in an earlier post. The first of the new pubs was probably The Railway Tavern on Glyn Street. I say probably because there is conflicting evidence. 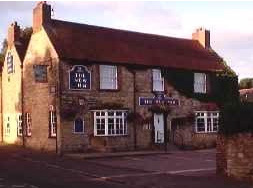 Marion Hill, in her book on the history of Bradwell dates The Forester’s Arms at 1854 as the first pub and the New Bradwell Heritage site dates the Railway Tavern at 1864. I may have to return to this subject, but this is what I have found. The early plan of the town shows one public house on what later became Glyn Street. At that point the section of town to the east of the Bradwell Road – Harwood Street, North Street and Thompson Street had not been developed. 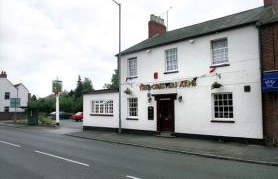 Both the Railway Tavern, under the landlordship of John Harris, and The Forester’s Arms, under the landlordship of Thomas Copson, are recorded in the 1861 Census. The LNWR Board minutes of 1854 make reference to only one public house, so it would be my guess that the Railway Tavern was the first new public house, followed by the Forester’s Arms a few years later. 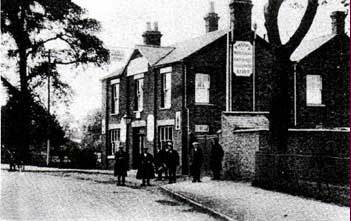 As in the development of Wolverton, pubs preceded church or chapel. The Railway Tavern probably opened for business in the latter half of 1854. 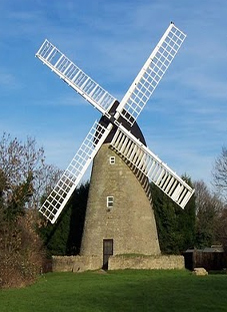 It did close around 1959 and has been replaced by new housing. Similar confusion seems to prevail over the dates of The Cuba Hotel and The County Arms. Dennis Mynard in his book on Milton Keynes give a date of “about 1854” for the County Arms, as does Marion Hill and I have seen a date of 1879 recorded. The date for the Cuba is given as 1864. Neither place is recorded in the 1861 Census, but the Kelly’s Directory of 1864 records both The County Arms (landlord, Richard Hepwell) and The Cuba Hotel (landlord, William Harding). Since the data for the 1864 directory was likely collected in 1863 it seems fair to assume that both were built between 1861 and 1863. 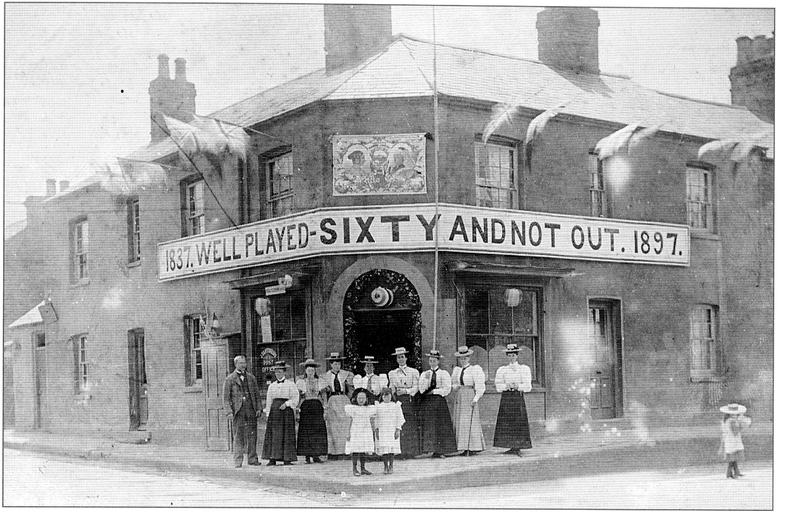 Croydon’s Weekly Standard records aa auction sale of 20 Corner Pin lots held at the County Arms on 2 May 1864. I can’t find any earlier mentions. However it would be reasonable to conclude that the hotel was built in the early 1860s at the same time as the Corner Pin development. 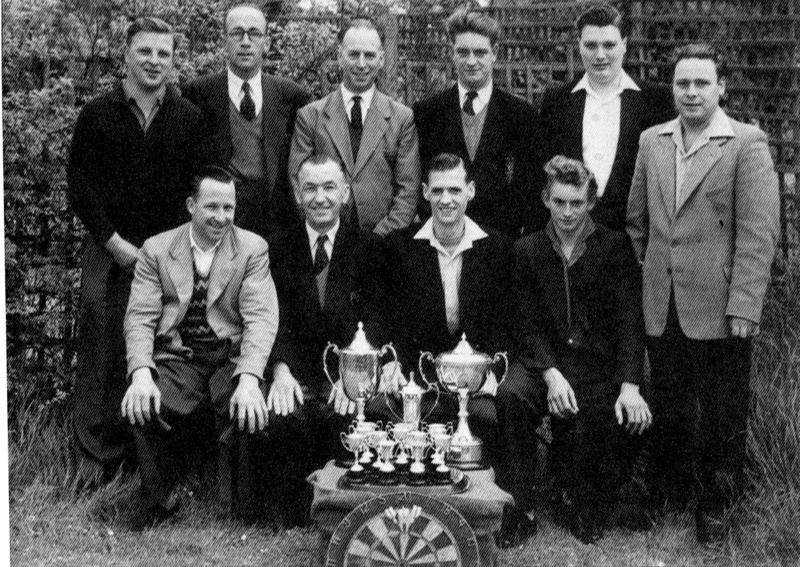 The Forester’s Arms is still operating after 150 years on the Newport Road as is the Cuba. The Cuba has walled up its corner entrance. It has a very exotic name and I am not sure how it originated. I would be very interested to find out. The Cuba Hotel at the time of Queen Victoria’s Jubilee. It also doubled as a Post Office at this time. 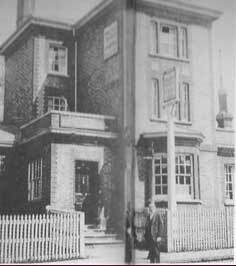 The County Arms at Corner Pin, at that time actually on the Newport Road, which was later re-routed, was perhaps the largest of the Bradwell pubs and is still an imposing building. 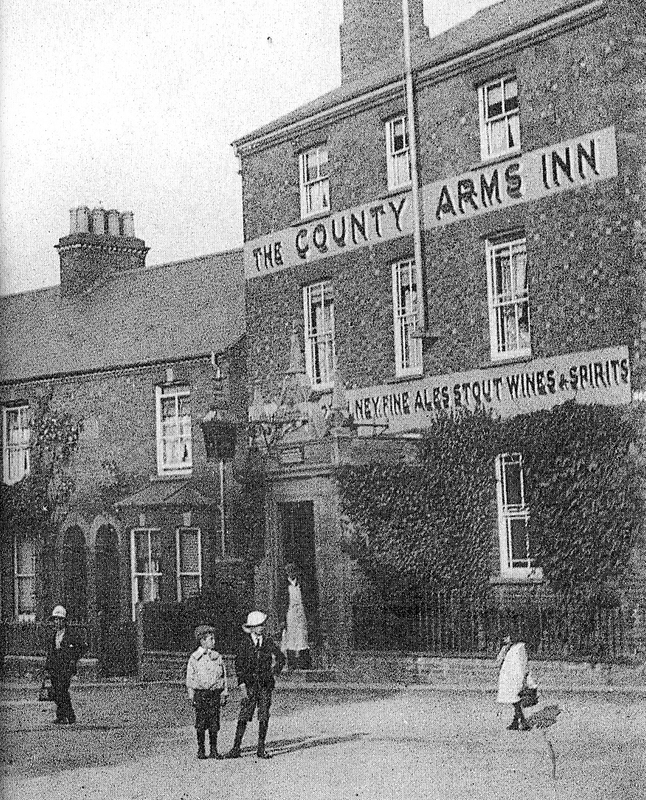 The County Arms about 100 years ago. The last pub to be built on the Newport Road in New Bradwell was the Morning Star, at more-or-less the limit of where anything could be safely built on the Ouse flood plain. It is no longer there. 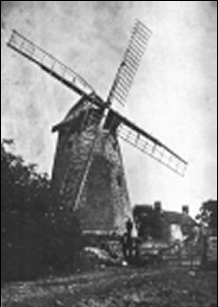 It was left derelict after a fire in the 1960s and pulled down in the 1970s. 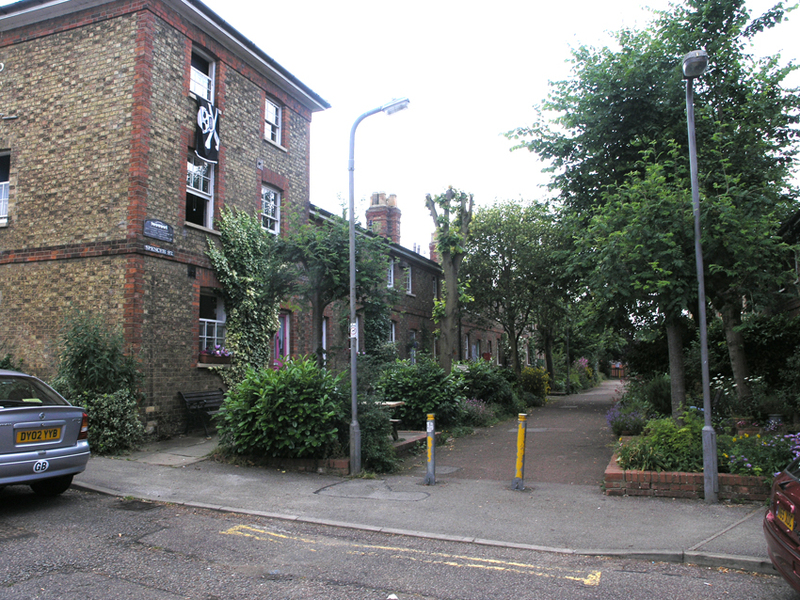 The last Bradwell pub was built at the same time as the Bradville estate on the hill. It was unsurprisingly called The Bradville. In more trendy times it enjoyed a spell under the name of The Jovial Priest, supposedly remembering the Reverend Newman Guest, the colourful vicar of St James for the first part of the 20th century. Today it has been re-named as Halley’s Comet.